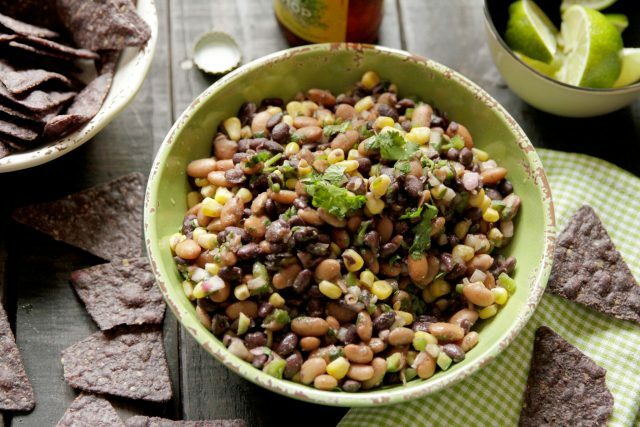 New Red Bean & Rice Tortilla Chips from Hola Nola®: Dip Into This! 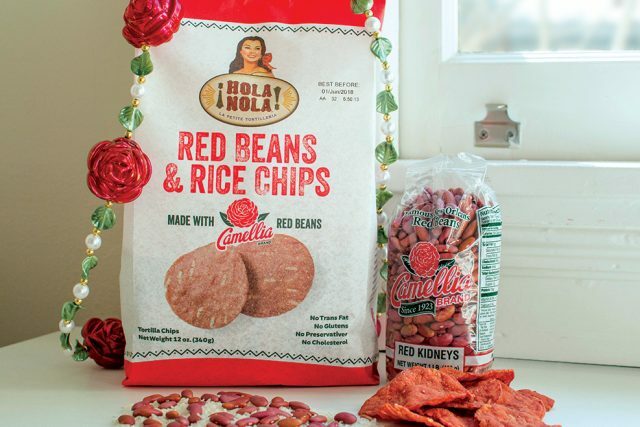 We’re excited to announce that everyone’s favorite New Orleans dish has just been turned into a chip; Hola Nola® Foods is launching Red Bean and Rice Tortilla Chips! Made with Camellia Brand Red Kidney Beans, Whole Grain Rice and a dash of Crystal® Hot Sauce, these chips offer a naturally N’Awlins flavor combo and of course, another great way for red beans & rice lovers to get their fix. Hola Nola’s Red Bean and Rice Tortilla Chips feature a higher level of protein and fiber than standard chips — even more reasons to love ’em! Perfect with dips, in nachos, or right outta the bag, they’re everything our fans could want in a tortilla chip. Get your hands on them at any Rouses Markets in Louisiana, Mississippi and Alabama. “We wanted to marry the growing interest in traditional Mexican ingredients with a classic local dish. 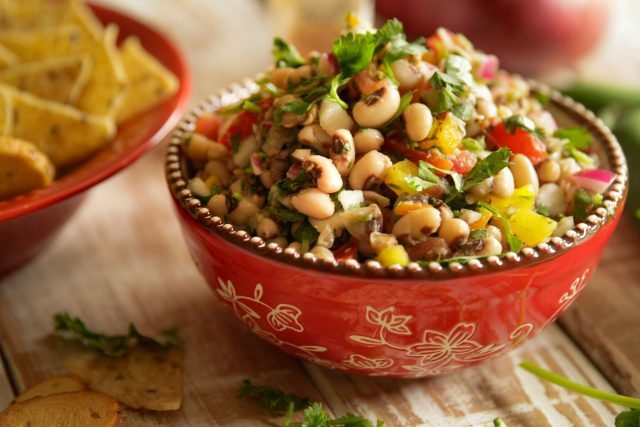 Everyone loves Red Beans and Rice made with Camellia Beans because they’re the most flavorful, and Crystal Hot Sauce adds just the right heat,” noted Kevin S. Holden, Founder of Hola Nola Foods — Louisiana’s only tortilla and tortilla chip producer. “We love the artisan quality of Hola Nola® foods. 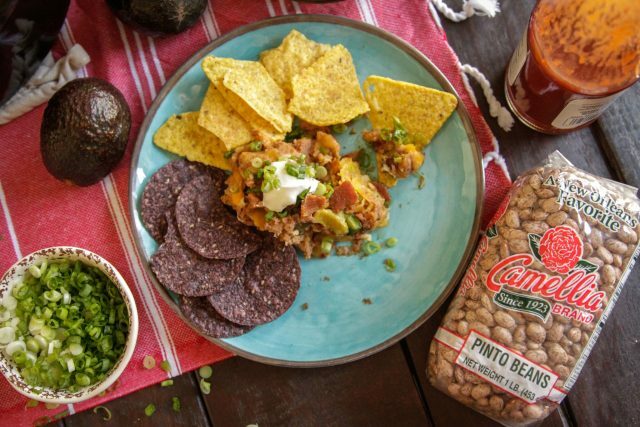 And of course, we’re thrilled that New Orleans’ most soulful dish is recognized through these delicious Red Bean and Rice Tortilla Chips,” Vince Hayward said, CEO and 4th generation family owner of Camellia Brand Beans.